Back to Property Advice Advice Centre > Property Advice > When is a holiday home a good investment? When is a holiday home a good investment? There are mixed opinions on the viability of investing in the local holiday home market, but finding the right homes in the right areas can secure a solid nest egg for retirement. Richard Arderne, area principal for Pam Golding Properties in St Francis Bay, feels that status and convenience are some of the top reasons affluent individuals enter the holiday home market. At the same time, property in the right area has the potential to earn significant rentals over peak seasons, with some monthly rentals exceeding R250,000 over the festive season. Lew Geffen, chairman of Lew Geffen Sotheby’s International Realty, reiterates that if the right location is chosen, the property could prove a wonderful nest egg for retirement. According to Geffen, popular locations are the North Coast of KwaZulu-Natal and the coastal and Winelands regions of the Western Cape, with smaller coastal towns such as Plettenberg Bay and Wilderness also fairing well. If buying purely for investment purposes, Seeff recommends saving for a property in an area that will always be in high demand, such as Clifton on the Atlantic Seaboard. However Seeff does admit that there is potential and possibilities for those looking to enjoy the investment in their favourite South African spot while earning returns on an investment that is generally less volatile than the stock market. Do your homework, buy well within your means and spread your assets. Budget carefully, know the costs involved and do not bet on holiday rentals. Tourism is susceptible to economic volatility – domestic and international. Understand that bricks and mortar is an asset that requires hands-on management or the services of a very credible estate agent, and security. While property is an investment, it is not delivering stellar returns right now. Values have increased but holiday areas are especially susceptible to economic volatility. When the 2007/8 economic crisis hit, many holiday and second-home owners desperately tried to offload their properties and soon the market was flooded. Combined with almost no demand, this led to a tough downturn for the property market. Most areas have still not recovered to pre-2007/8 sales levels. Renting a home is proving to be a very practical option for many South Africans in the current property market. 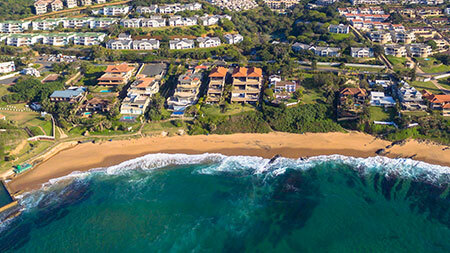 Essenwood estate agents discuss why this Durban suburb is such an attractive proposition for homebuyers and property investors. 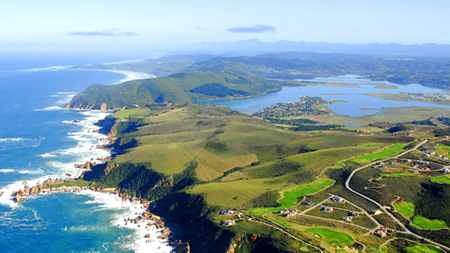 Plettenberg Bay offers a laid-back lifestyle, that gives you time to enjoy nature and the surrounding scenic views. Living in Plettenberg Bay means that you have the privilege of enjoying the lovely coffee shops and unique stores situated near the ocean. 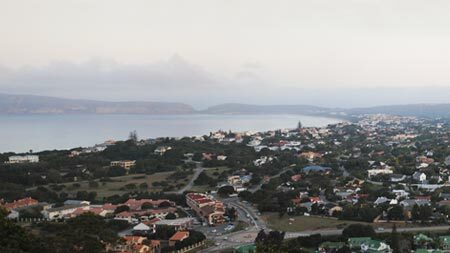 The area attracts a mix of young professionals, old couples and small families because of the holiday vibe, and wide range of activities that the Plettenberg area provides.